Everything you need to basically be #TwinningGoals. The products in this post were updated on October 26th, 2017. 1. 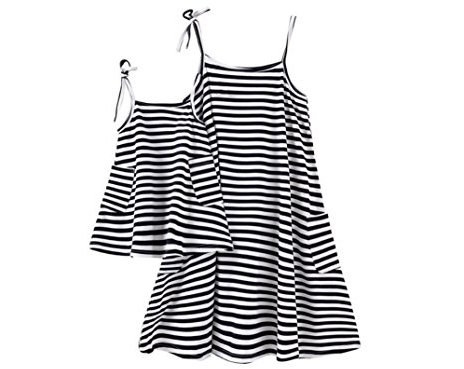 These striped dresses you're gonna run errands in all weekend. 2. 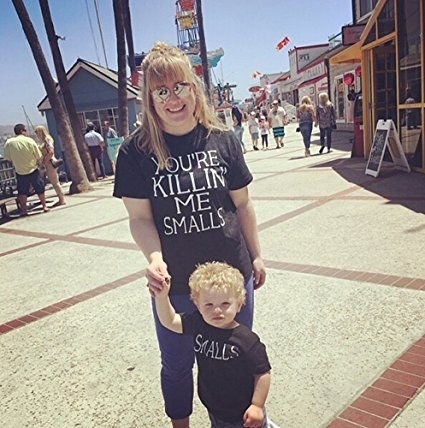 This T-shirt and onesie set because sometimes you guys just need a drink. 3. 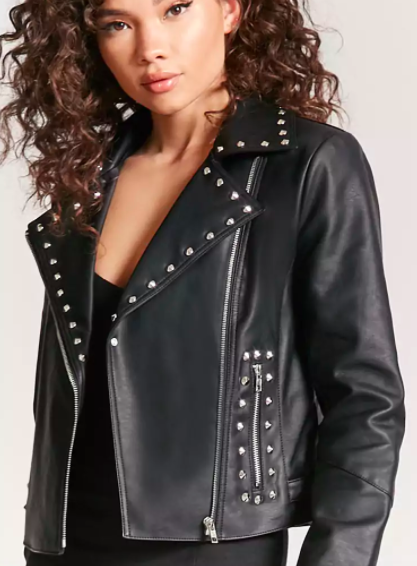 These studded moto jackets to finally start that biker gang you've always talked about. 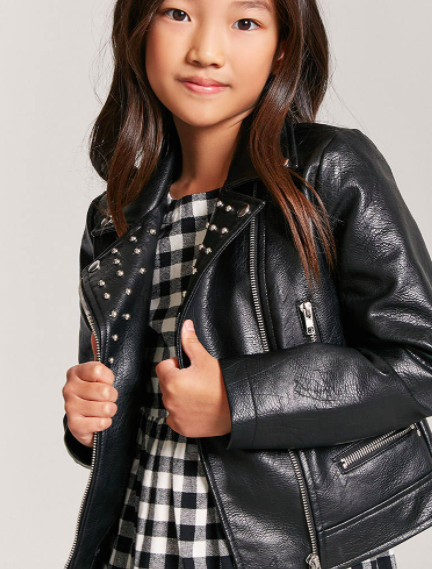 Get them from Forever 21: Women's for $48 (available in sizes S-L) and kid's for $28 (available in sizes 5-14). 4. These T-shirts for when you're ready to drop the hottest album of 2017. 5. 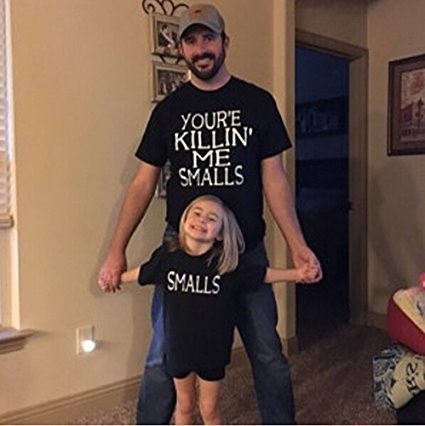 Or this T-shirt set to let everyone know your kiddo drives you nuts. 6. This cheesy set that'll tell people your baby stole a pizza your heart. 7. 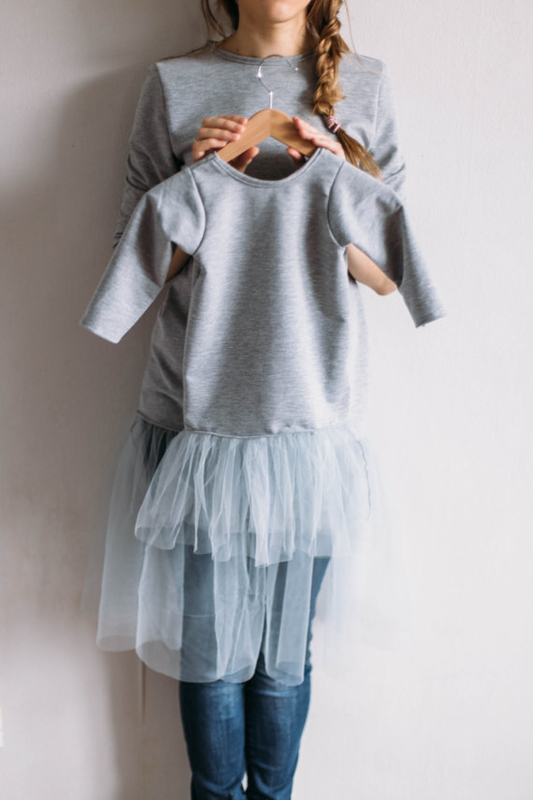 These tutu blouses because you're the prettiest duo the world has ever known. 8. This pre-historic set that's just dino-mite. 9. These dresses perfect for your next girl's brunch. Get them at J. 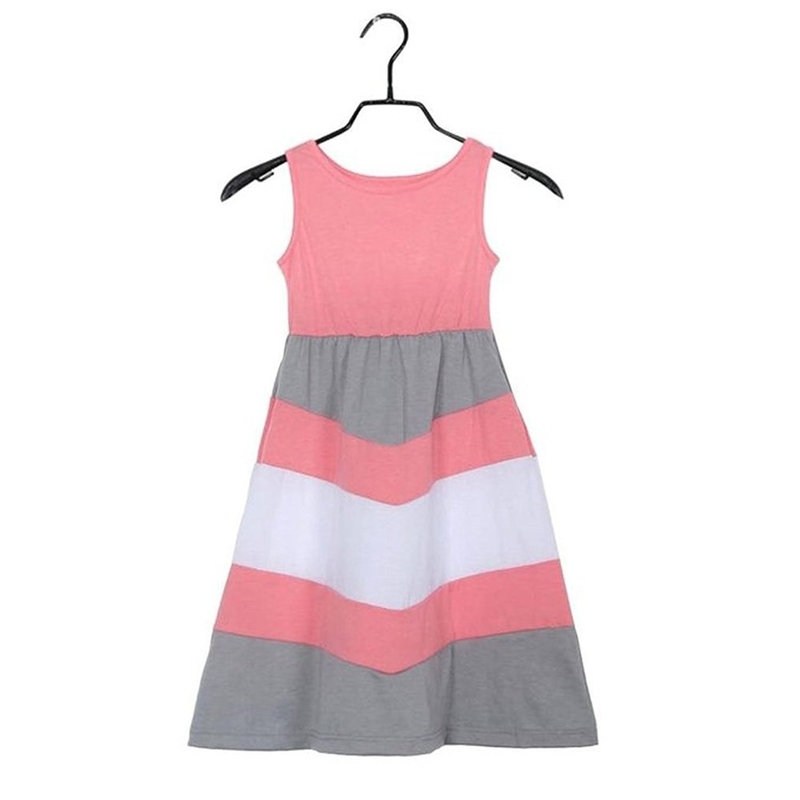 Crew: Women's dress for $54 (available in a variety of sizes) and girl's dress for $50 (available in a variety of sizes). 10. These T-shirts to help explain why you're always so tired, as if it needed an explanation. 11. 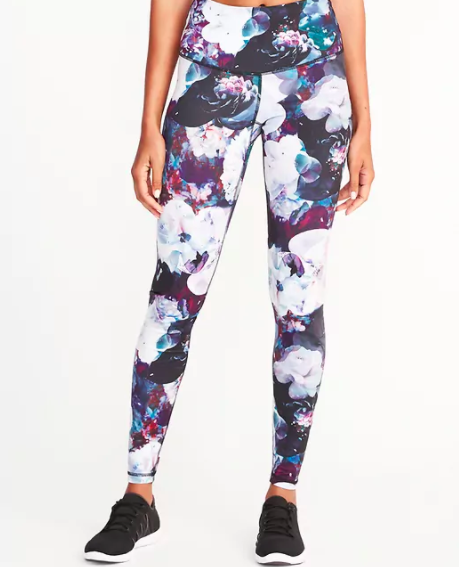 These leggings because you finally have a live-in workout buddy. 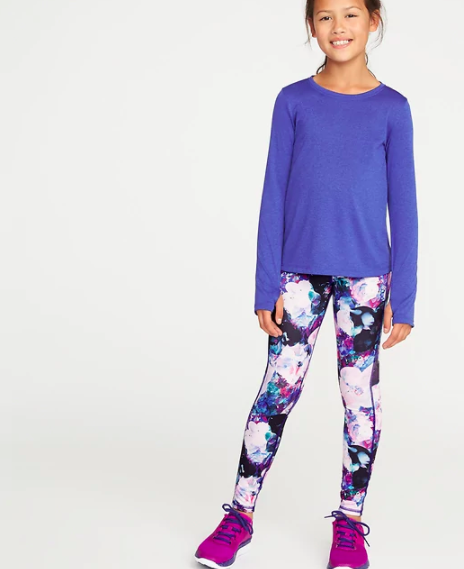 Get them from Old Navy: Girl's for $20 (available in sizes XS-XXL) and women's for $33 (available in sizes XS-XXL). 12. This T-shirt and onesie set so everyone knows you're never gonna Lego. 13. This T-shirt and onesie to let everyone know you're actually Dr. Frankenstein. 14. 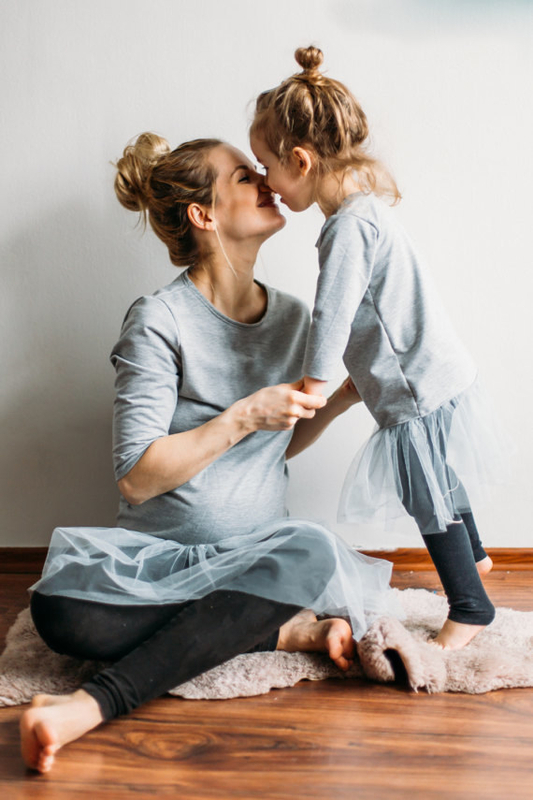 These matching skirts that'll make your little lady look all grown up. 15. This set you'll wear when you go play some very serious volleyball. 16. These scallop-edge dresses for all those special occasions when you're definitely gonna have a plus one. 17. This set because the the two of you don't exactly speak the same language yet. 18. 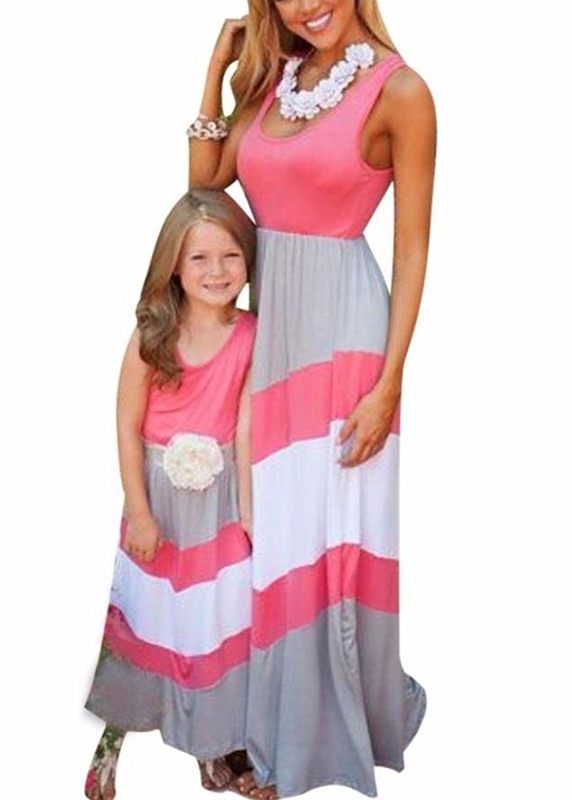 These dresses for when you decide to have a girl's weekend. 19. This set just in case anyone wants to know if you'd like them super sized. 20. 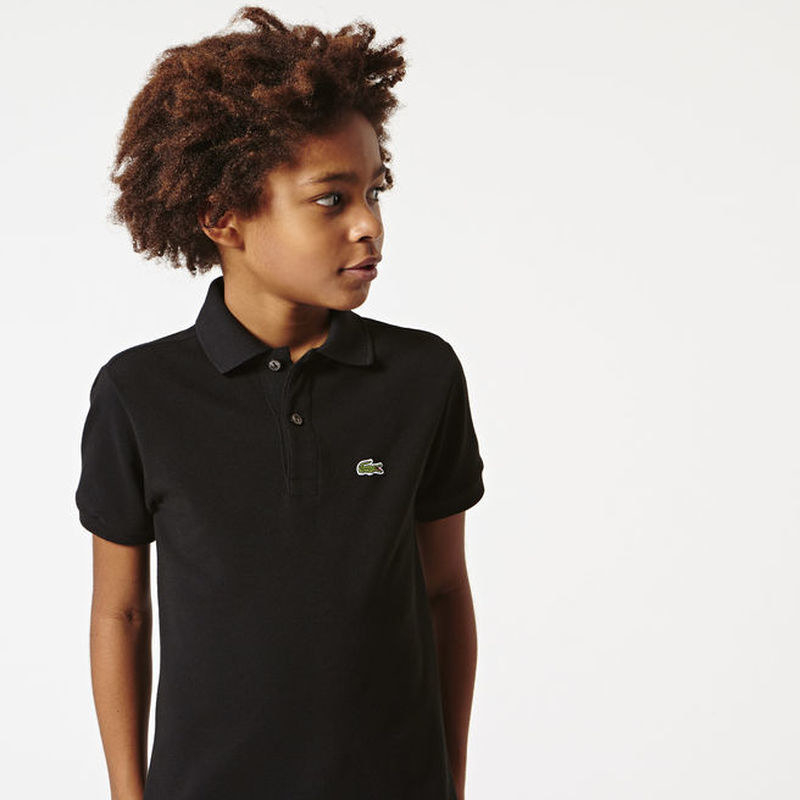 This T-shirt and onesie set because they're basically your carbon copy. 21. These dresses meant to be worn on a perfect summer day. 22. 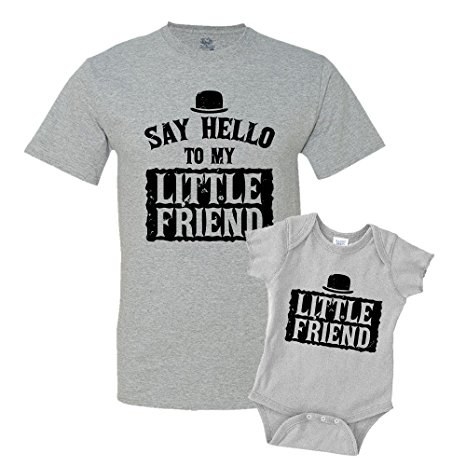 This T-shirt and onesie so everyone knows exactly how to greet you. 23. This set to clear up any confusion on who might star in the sequel version of your life. 24. 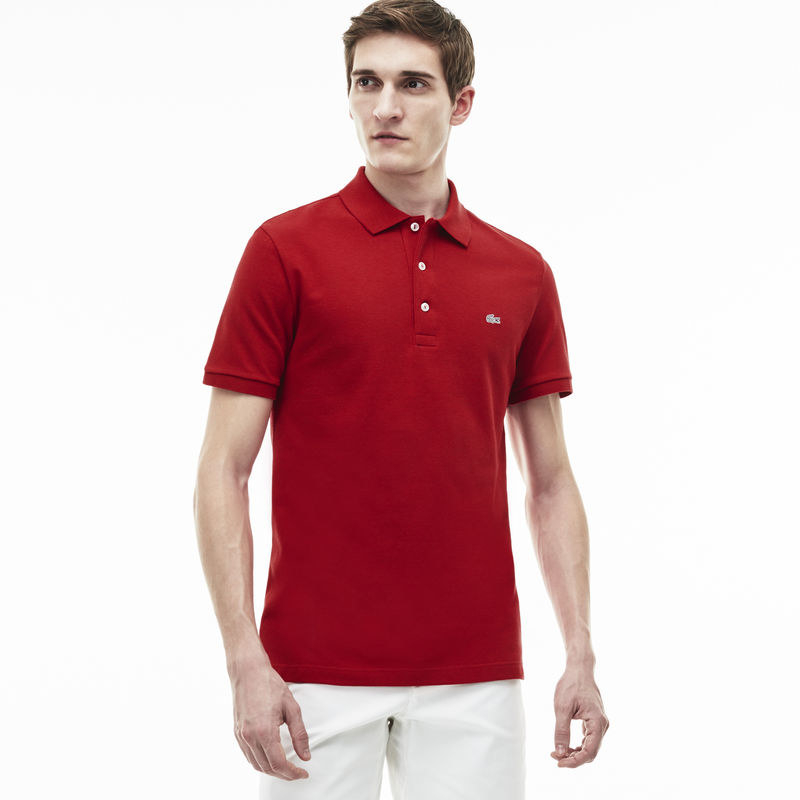 And these Lacoste polos because you guys are the definition of preppy. 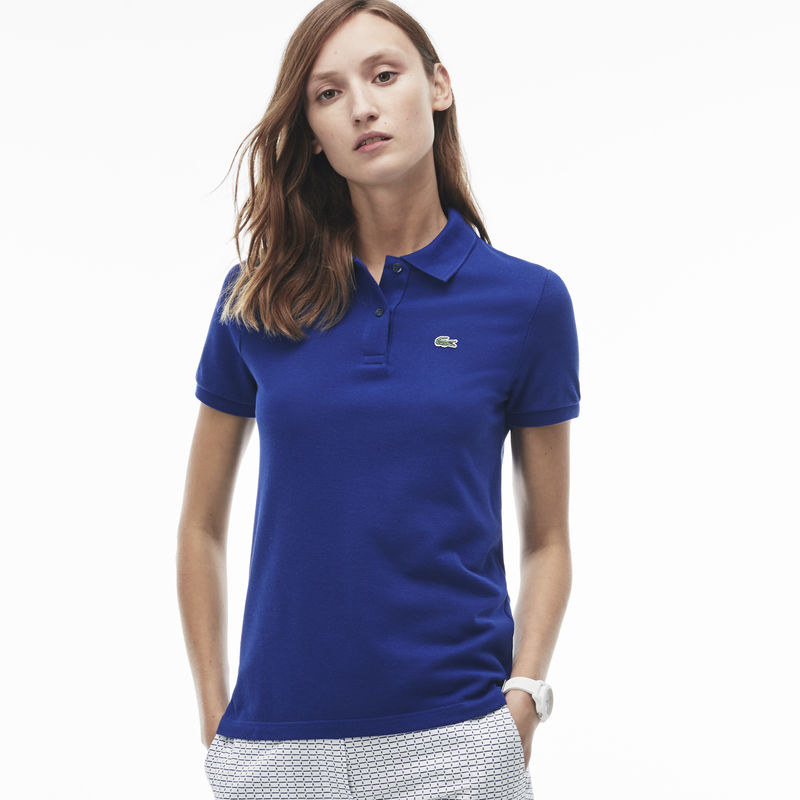 Get them from Lacoste: Women's for $62+ (available in sizes XXS-3XL and in a variety of colors), men's for $68+ (available in sizes S-4XL and in a variety of colors), and children's for $31+ (available in sizes 1Y-16Y and in a variety of colors).